We simply love fashion and home accessories. Which is why, it makes complete sense that we fell in love with the Khas Stores. 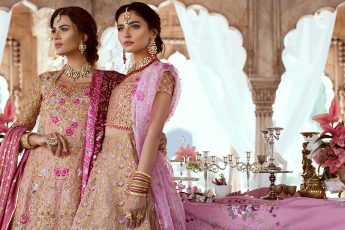 They have a variety of ensembles for their latest Spring Summer 2019 collection and they have a fabulous range of home accessories this season. We went to raid their DHA, Y Block store and there we found some incredible items. They have items ranging from pottery to textiles. They offer bed linen, home accessories, bath accessories, kitchen accessories, furniture, art and apparel. 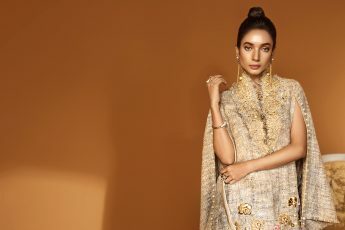 This year for Spring Summer 2019, they have launched their Designer Lawn collection that revives the essence of creativity and works with envisioning femininity at its core. We see a variety of designs that offer a vibrant range of colours and patterns over breathable summer fabric. It is designed to elevate your overall style and it does that with great finesse. Founded in the year 2011, Khas is fashion and lifestyle retail brand with a sophisticated aesthetic. The concept of the Khas brand is to be a one-stop solution for all your home needs. Their store was an absolute pleasure to visit and we had some real fun shopping. Here is everything we loved and why you need to go visit it now!